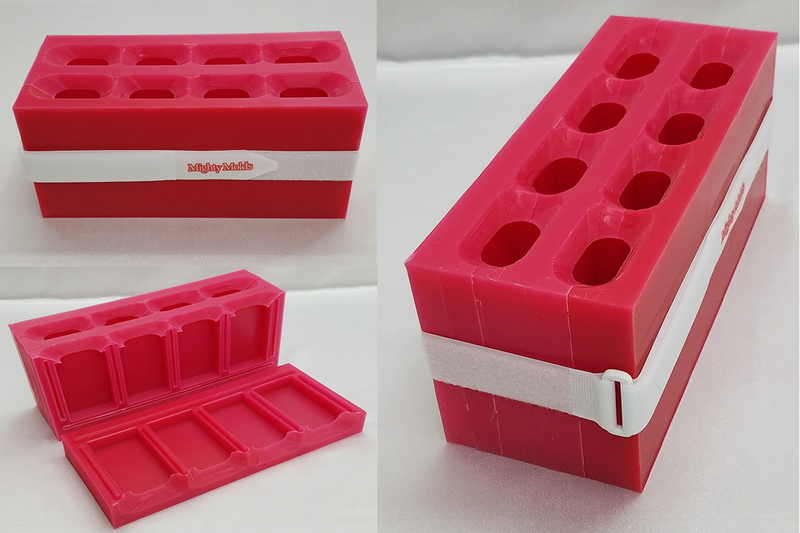 Mighty Molds’ patent pending modular mold system offers custom mold creation for commercial businesses and individuals who need an affordable means of producing professional quality candles, soaps, and other 2D/3D objects on a multi-quantity level. 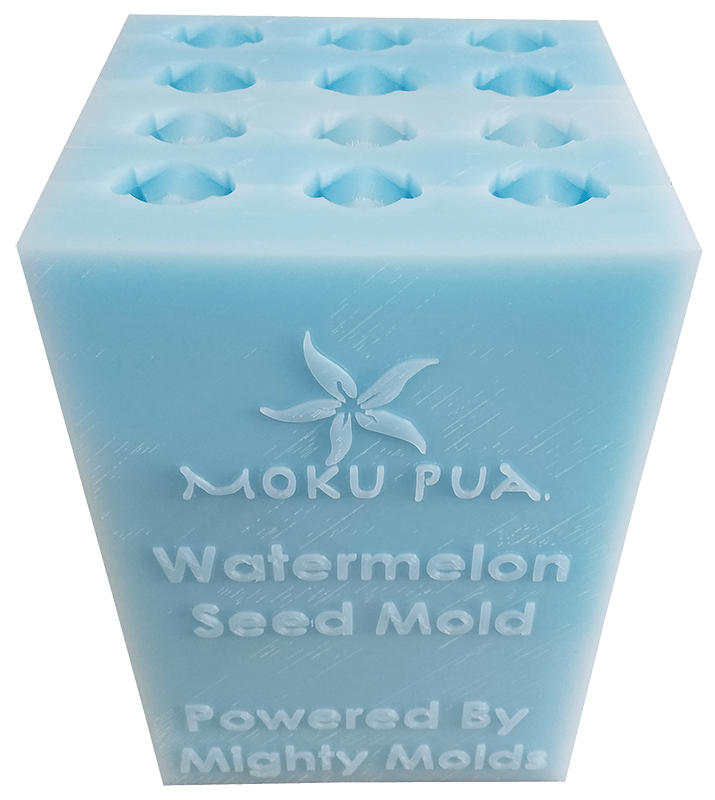 All of our custom molds are created using platinum cured silicone which is stated (by the manufacturer) to have a shelf life of 30 years. 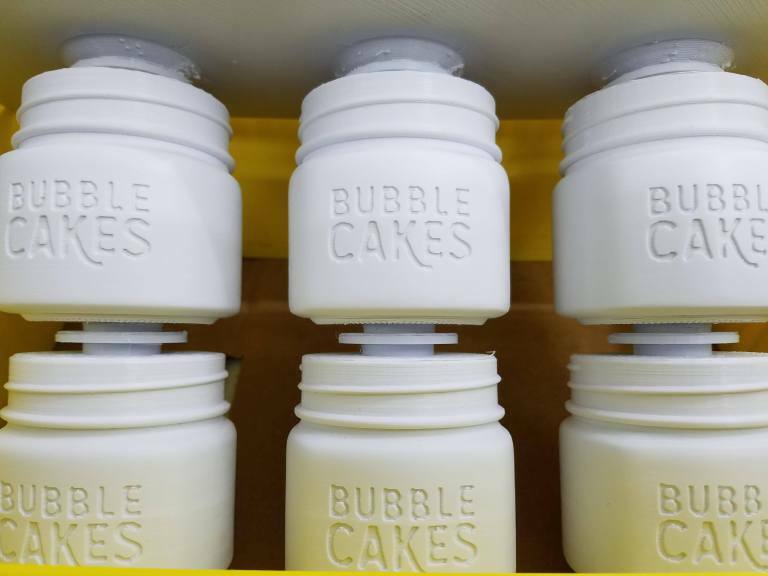 Meaning, your molds will not deteriorate should you have to postpone production of your product for an indeterminate amount of time, up to 30 years. As for the number of pours you can do before the mold begins to deteriorate… one of our oldest custom mold clients tells us they have done hundreds and hundreds of pours and the mold is still going strong. 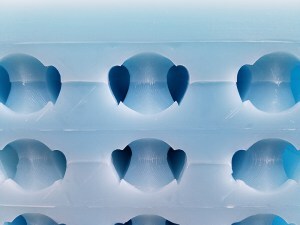 Comprised of two end caps and then a variable number of ‘multipliers’, our fully modular system allows you to create the perfect sized mold to suit your needs. Each multiplier incrementally increases the size of the mold by the original number of cavities. So a four cavity mold turns into an eight cavity mold with one multiplier… a twelve cavity mold with two multipliers, and so on! Custom mold pricing begins at $500 and increases from there depending upon the complexity and number of cavities required. Be provided with an image of the item you want created, unless you have already provided us with the physical object itself. Be provided a link to a site where you can view a 3D representation of your object (you’ll be able to turn the object and see it from every angle). A physical model of the object can be mailed to you as well for a fee, at your request. Be allowed to revise your item one time for free (all subsequent revisions for a fee). 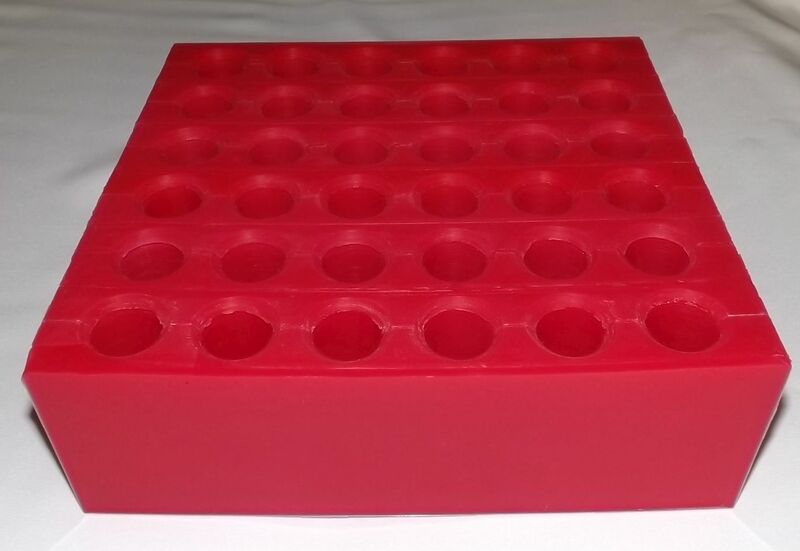 We began Mighty Molds with the goal in mind that we would do our best to provide an affordable means for users to produce professional quality products. Creating a custom mold is expensive and time consuming for us. 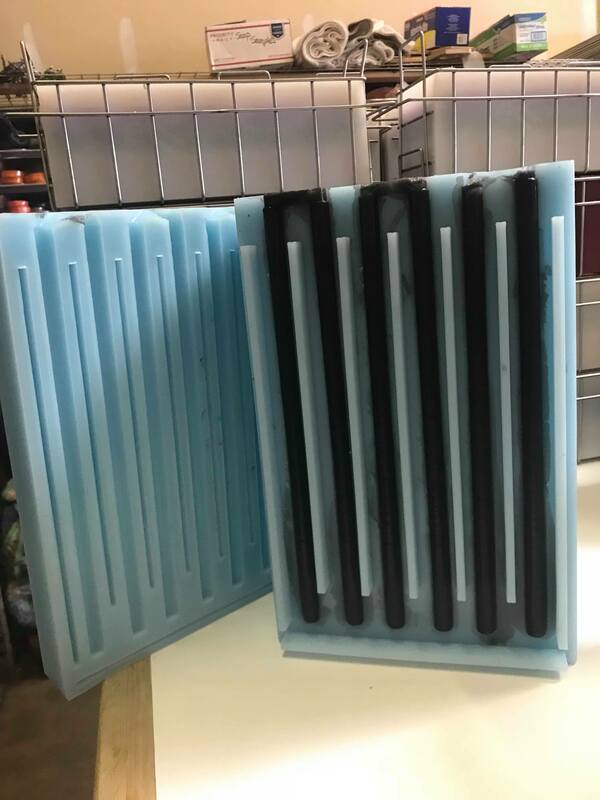 In our effort to keep custom mold creation affordable to others, we don’t really charge clients for our labor… which is generally around 4-6 weeks. Instead, we sell a mold repeatedly for a modest profit, and recoup our labor in that manner. 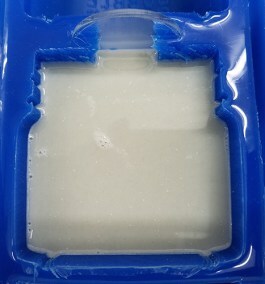 Custom molds do not allow us that opportunity, unless the client forgoes the exclusivity option. 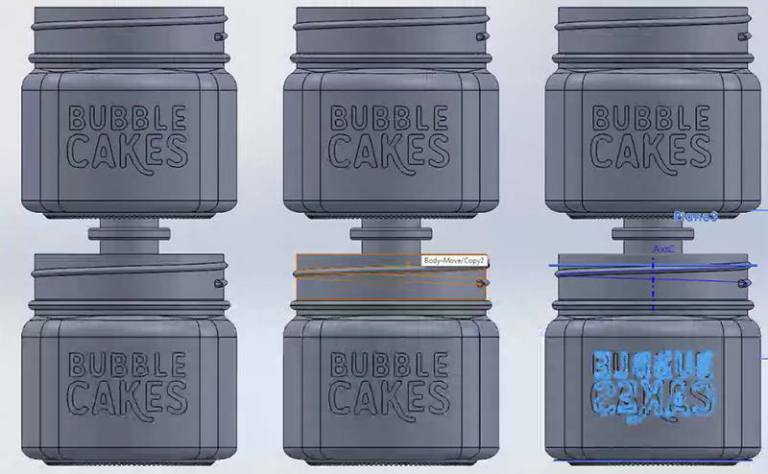 Even with the exclusivity option though, we believe our prices are still lower than any other business that can match our versatility, functionality, and ability to create fully three-dimensional ‘easy release’ molds.